Looking for big batch dessert recipe ideas for your Easter Dinner menus and Mother’s Day brunch crowds? Need a treat your entire family will love that’s quick and easy without sacrificing on the yummy factor? Grab your sheet pans and make some of these mouth watering crowd-pleasers for your celebration! 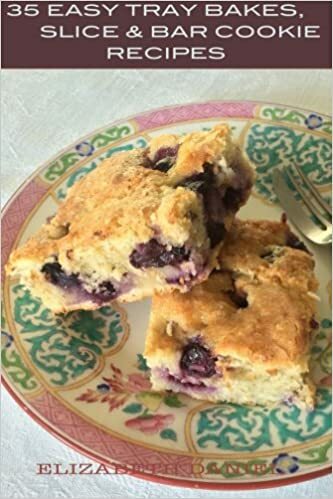 Dessert and cookie bars are the easiest way to serve a scrumptious dessert to a big crowd of hungry party goers. Bars recipes are so much faster to prepare, cut into neat squares and set out on your party dessert table quickly to appease the masses and make any gathering feel like a special occasion. No rolling, scooping or spacing required! 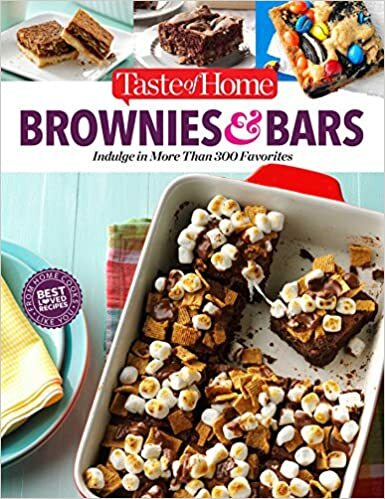 Whether it’s a fun birthday party, refreshments for the seasonal church social, Grandma and Grandpa’s 50th wedding anniversary, 4th of July summer holiday barbecue or the annual block party potluck – these are the popular no-fail favorites that have proven over and over to be a big hit! Before you get lost in yummy dessert bar la-la-land, make sure to PIN THE IMAGE BELOW to find your way back all year long for more yummy dessert bars recipes for your next family celebration or holiday party! 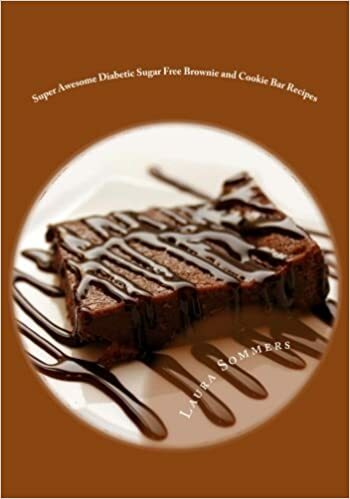 Make sure to click on the link provided below each mouth-watering photo to take you to the full dessert bars recipe by these talented foodies and authors! KEEP SCROLLING DOWN to CONTINUE to see more yummy DESSERT & COOKIE BARS recipes! 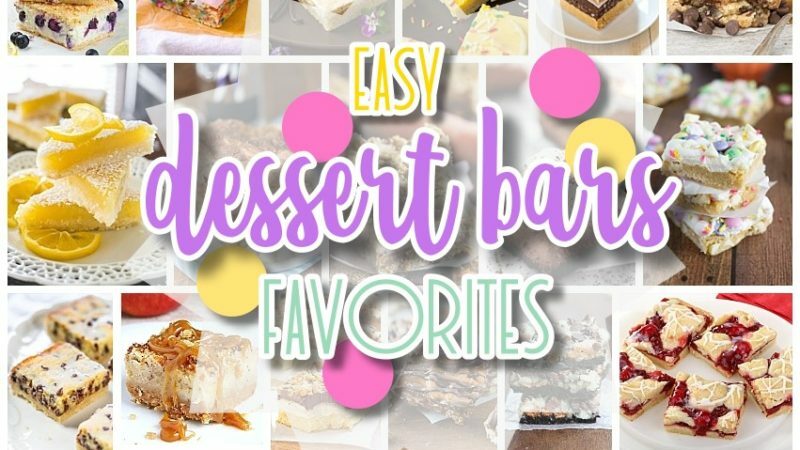 Make sure to PIN THE IMAGE BELOW to find your way back all year long for more yummy dessert bars recipes for your next family or holiday party!